The staff was beyond helpful and friendly (special shout out to True!). And the cheese? Out of this world. 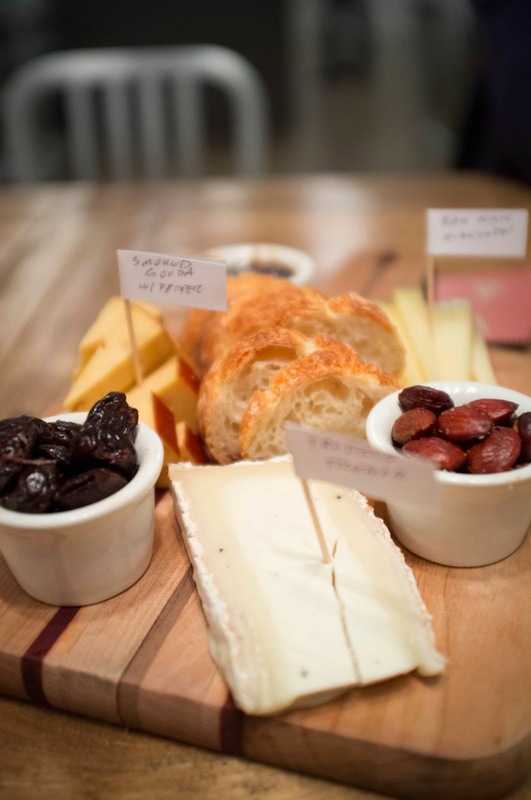 Of course, they also serve wine, but we chose to drink delicious craft beers with our cheese plate. We stayed for hours, just ordering more cheese and sides to snack on and enjoying the ambience and each others company. We were in pure bliss.